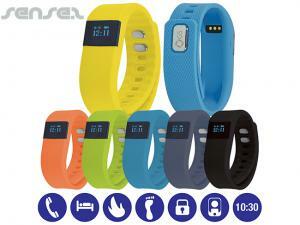 Nothing suitable in promotional pedometers? 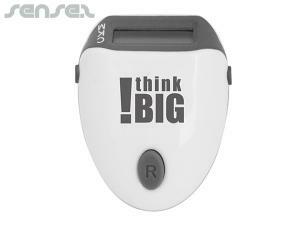 Choose from our large range of practical logo printed running pedometers at low cost. 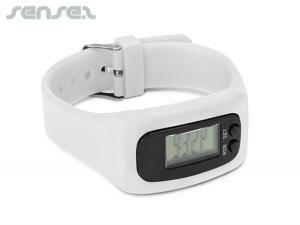 Custom brand one of our radio pedometers to keep track of how much exercise you have done and how many calories have been burnt. 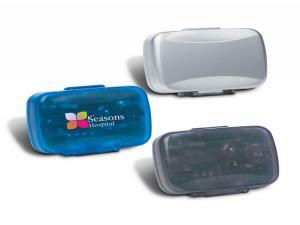 Our cheap marathon pedometers with your corporate logo make a great giveaway for Surf to City or other marathon promotions. 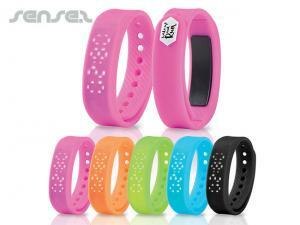 Branded marketing pedometers are great sports gadgets and make an ideal fitness related sales incentive or staff promo gift as well as gift with purchase. 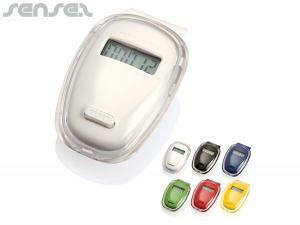 Our range of pedometers is available in most colours and comes in a wide selection of sizes, shapes and functionality features. 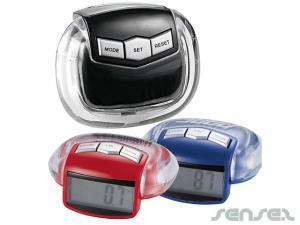 We carry digital pocket pedometers, card shaped pedometers, marathon step counters, radio integrated pedometers or LED torch light integrated pedometers in a range of colours- Of course you can print them all with your company logo and use them within your marketing activities. 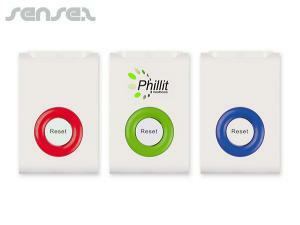 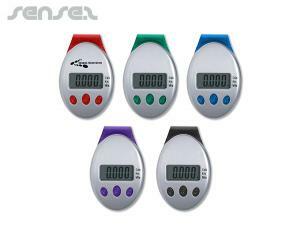 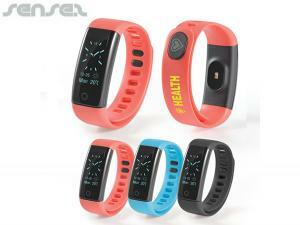 You will find a suitable pedometer for your budget and corporate identity. 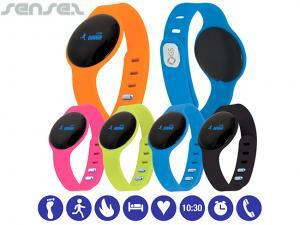 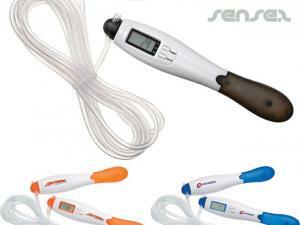 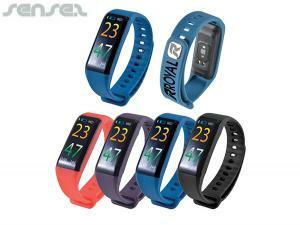 Our exercise pedometers range from sporty to slick and streamlined.